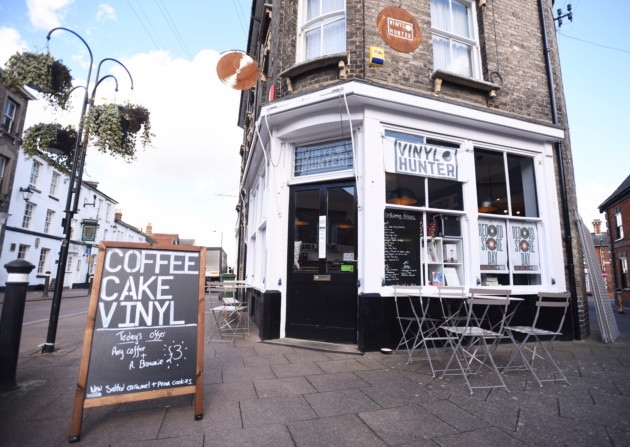 would continue 20 years on when her son Will Hunter turned a dream into reality and opened Vinyl Hunter Record Store & Cafe in July 2015. 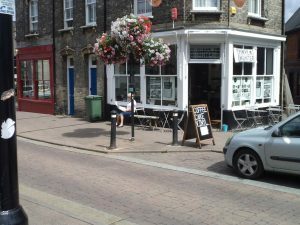 Vinyl Hunter has brought a much needed Independent Vinyl Record store back to St Johns Street and Bury St Edmunds, Suffolk. 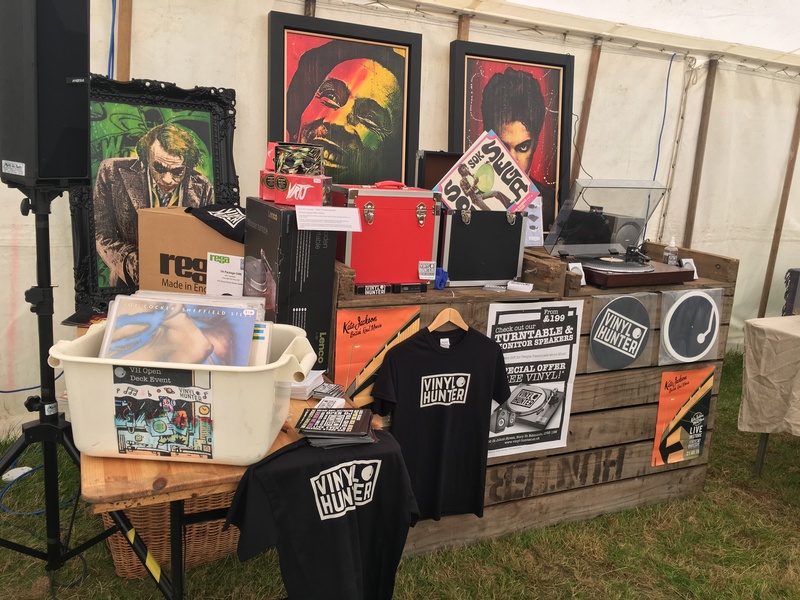 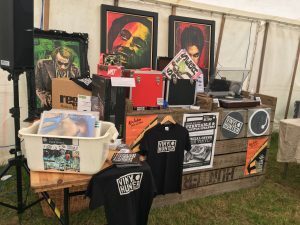 Providing New & Vintage Vinyl Records & Turntables to all ages and genres throughout East Anglia.